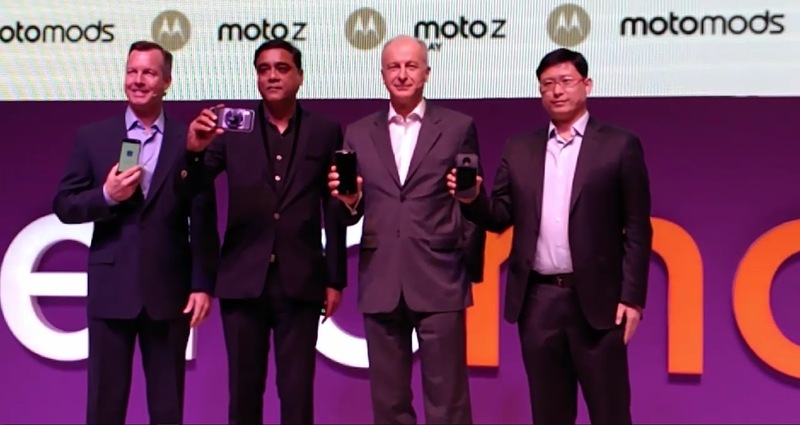 Lenovo India launched its Latest Smartphone devices named Moto Z and Moto Z Play in India along with the Moto Mods. Moto Z and Moto Z Play, both of these smartphones runs on latest Android Operating System v6.0.1 Marshmallow. 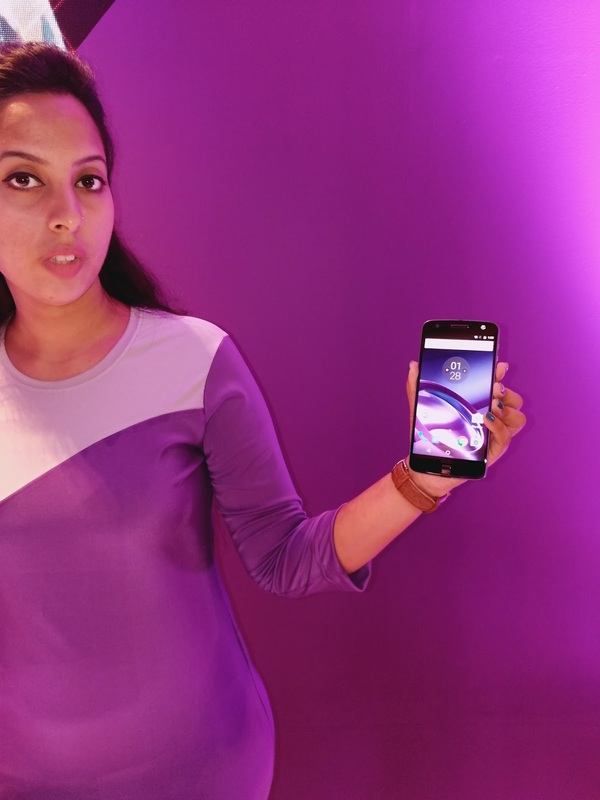 Moto Z handset is Dual4G Nano-SIM. The Moto Z comes in two color options one is Black with Lunar Grey Trim and second is White with Fine Gold trim color. The Moto Z Play is launched in Black with Silver trim and second is White with Fine Gold trim color. Both this handset comes smooth glass on top with water-repellent nano-coating. On its front Fast Sensing Fingerprint Sensor is given on Home Button of the smartphone. 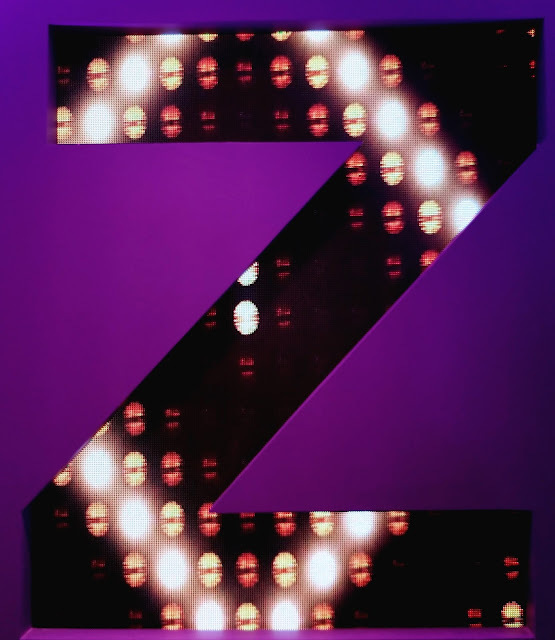 The new Moto Z is the world’s thinnest premium smartphone ever as it is just 5.2mm razor thin. It is Made from military aircraft-grade aluminum and stainless steel. The Moto Z sports a 5.5-inch 2K QHD plus Corning Gorilla Glass Amoled display with 1440x2560 pixels resolution of 535 ppi. It has a powerful Qualcomm Snapdragon 820 SoC Chipset Processor which is coupled with 4GB of LPDDR4 RAM & It has 64GB inbuilt storage space with a huge expandability upto 2TB2 via microSD Card. This Smartphone bears a 13 Megapixel Primary Camera with F/1.8 Aperture Speed, Optical Image Stabilisation, Laser Autofocus and a Dualtone Dual LED Flash. It is capable to record 4K videos @ 30fps. A 5 Megapixel Secondary (Selfie) Camera is placed on front of it, with an F/2.2 Aperture Speed it also has a LED Flash light support for Low Light Selfies. It has a Wide Viewing Angle lens in it. 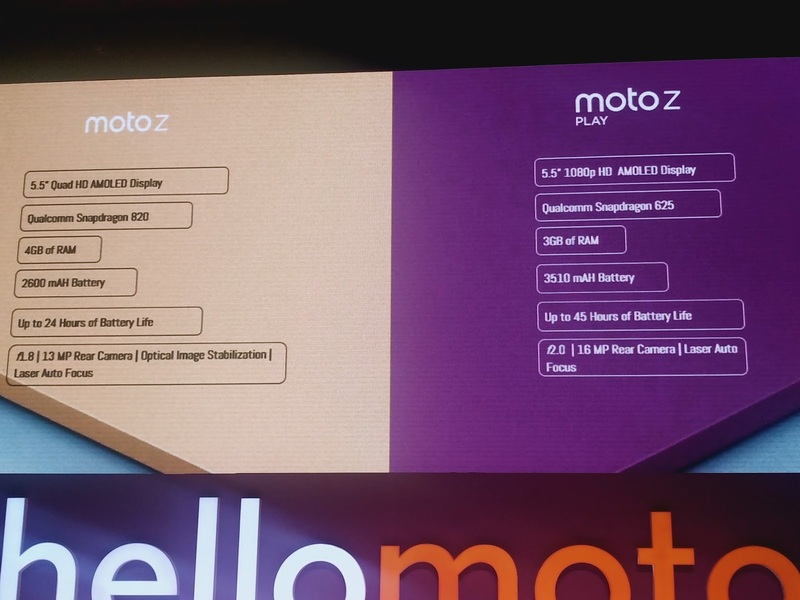 On Connectivity Section, Moto Z includes 4G LTE, Bluetooth v4.1, Wi-Fi 802.11ac, GPS/ A-GPS, NFC, and a USB Type-C port which supports Turbo Charging. 3.5mm Audio Jack is not given in this handset. Company has provided a 3.5mm-to-USB-Type-C Adapter. This smartphone is packs a 2600mAh of battery(Non-removable), it is claimed to deliver up to 24 hours of mixed usage battery life. As Moto/ Lenovo India says that 15 minutes of charging will deliver 7 hours of battery life with the TurboPower charger support. Its dimension are 153.3mm X 75.3mm X 5.19mm and it weighs 136Gms. The Moto Z Play has 5.5 inch Full HD Display @ 1080p resolution. It is powered by the 64Bit Qualcomm Snapdragon 625 SoC 2Ghz Octacore Processor and for smooth graphic support it has Adreno 506GPU. It is Dual 4G Sim device with latest VoLTE support. It has 3GB of LPDDR3 RAM which is coupled with 32GB of onboard storage. It can be expand upto 2TB via MicroSD Card Slot given in it. It bears a 16 Megapixel Laser AutoFocus Primary Camera with features like PDAF, F/2.0 Aperture Speed, Dual LED Flash and it records 4K videos at 30fps. And a 5 Megapixel Selfie Camera is placed on its front. It also having LED Flash support with and F/2.2 Aperture Speed. It has a Wide Viewing Angle Lens. The smartphone bears 32GB of inbuilt storage that is expandable up to 2TB2 via MicroSD Card Slot. Moto Z play comes with a Modular Functionality using Moto Mods. 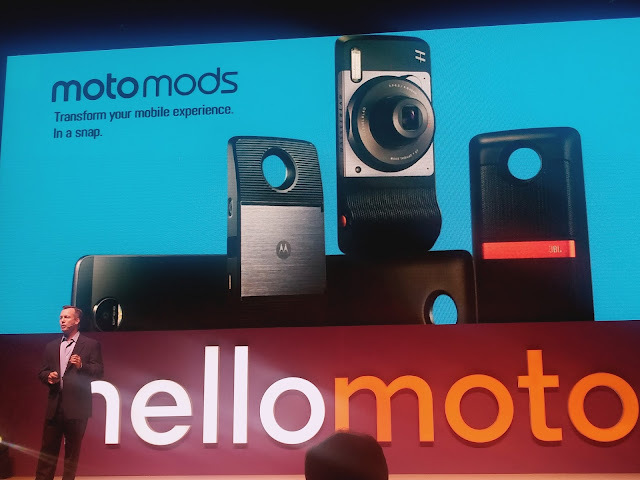 Actually, Moto Mods are modular plates that you can snap on the back of Moto Z Play. And a 16 pin connector is given on the back which connects the Smartphone and the Mods to interact with each other. Connectivity options includes in this handset are 4G LTE, Bluetooth v4.0, Wi-Fi 802.11 b/g/n, GPS - A-GPS, NFC, 3.5mm Audio Jack and a USB Type C Port. The smartphone packs a 3510mAh Battery that is rated to deliver up to 45 hours battery life on mixed usage. TurboPower Bundled Charger that is provided by the company with this Smartphone is capable to charge the phone very fast that in 15 just minutes charge of the phone can deliver upto 8 hours of battery life. Dimensions of the handset are 156.4mm X 76.4mm X 6.99mm and it weighs 165Gms. The Moto Z is priced at Rs. 39,999, while the Moto Z Play has been priced at Rs. 24,999. Both of the Smartphones will be available online via www.amazon.in and www.flipkart.com from 11:59pm on October 17, 2016.